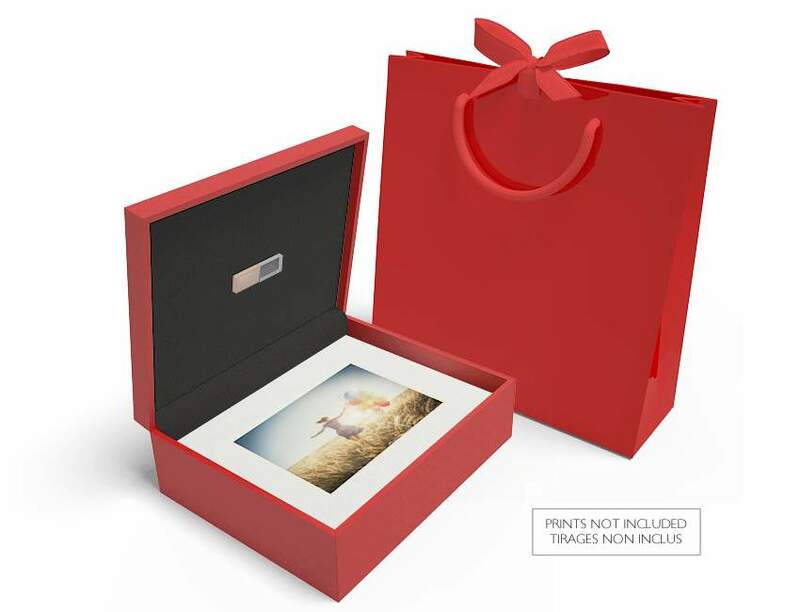 Our Premium Colours 10x8 box comes with 20 acid free Standard or Ultimate bevel cut mats/mounts which are designed so you can simply slide your prints in. Choose from 2 formats to hold 8 x 6 or 7 x 5 prints. Make it the perfect print and digital combo with a USB in the lid. Branding and a luxury gift bag are also included. It's a complete bundle! Our Premium Colors 8 x 10 USB mount box is helping photographers across the globe to sell more. It's an ideal way to package prints purchased from your reveal wall and a perfect alternative to a wedding or parent album. Just add prints. The mats/mounts are available in Black, White or Ivory for 8x6 or 7x5 prints. A USB flash drive of your choice. Note: All samples are branded with 'Studio Sample' on the base of the box. 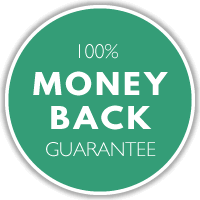 It's just $106.50 ex VAT for a studio sample bundle with Standard Mats or $126.75 with Ultimate Mats. To claim your bundle at this special price, just choose 'Studio Sample' in the cart.